The Daily English Show was produced in Niseko, Hokkaido, Japan from October 2006 to July 2009 (with a break in 2007 when we toured Canada). 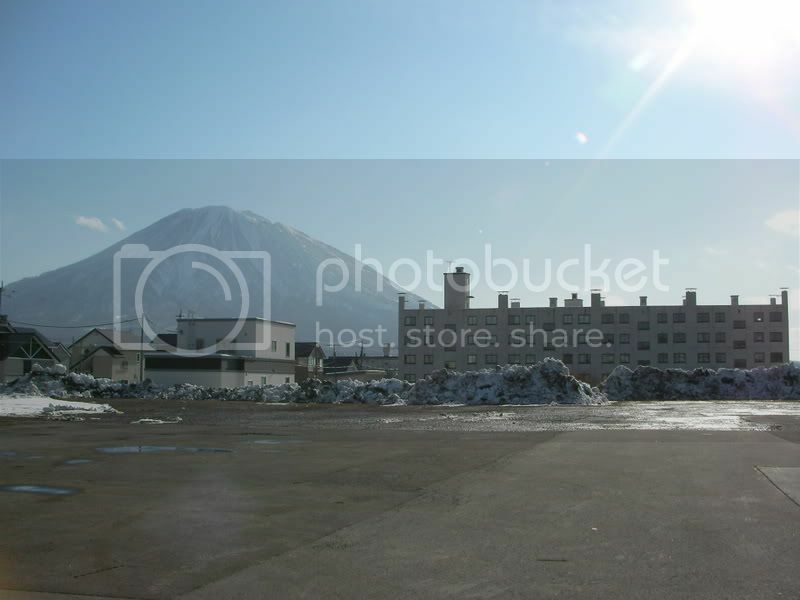 Kutchan is the name of the town we lived in and the ski area (including several resorts) is known as Niseko. The Daily English Show started in Tokyo in April 2006. We moved to Kutchan in October 2006 and set up our studio opposite the North Kutchan Post Office. In December 2008 we moved the studio to MSK JR Apartment. When The Daily English Show was in Niseko, the show featured the Niseko Snow Report. Studio tdes also wrote a Japanese language learning column for Powderlife Magazine (published in issues 10 to 17) and ran informal Japanese lessons in Hirafu. The Hero - Guiding, instructing etc. Sheesa Riding Camp - Guiding, instructing etc. NOASC Niseko Outdoor Adventure Center- Rafting, canyoning, ducky, bridge swing, hiking, indoor abseiling etc. Sakura Gift Shop - Traditional Japanese gifts etc. Nisade - Real estate, development etc.